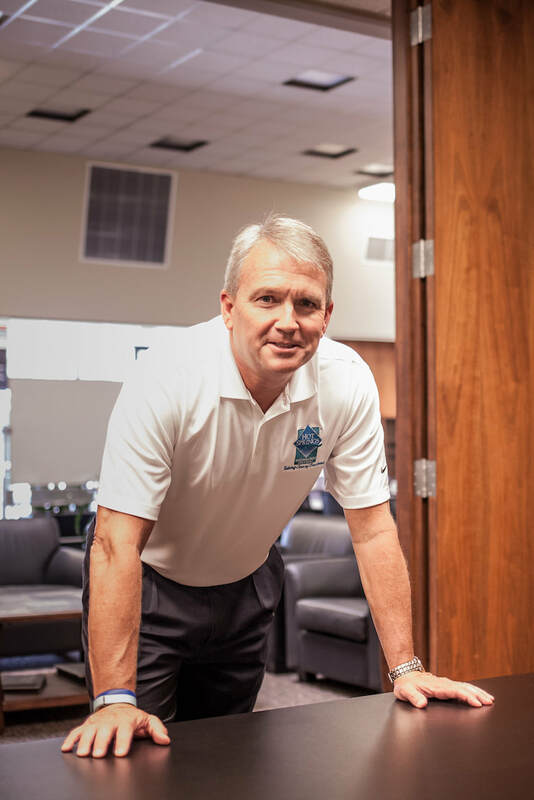 It's no secret that Gary Troutman loves the Spa City, and as the new president and CEO of the Greater Hot Springs Chamber of Commerce and Metro Partnership he hopes to see his hometown continue to grow and flourish. For more than two years, Troutman has served as Vice President for First Security Bank in Hot Springs after previously serving as general manager of The Sentinel-Record. It was his role with the local newspaper that brought him home from Little Rock, a decision he says was an obvious choice. Education is another facet worth boasting, he said. “We are home to so many first-rate schools in Hot Springs and Garland County, and there are no extra costs to send your kids to these fine public schools here,” Troutman said, education being a key to successful local industry. With so many companies and industries looking to expand to the Natural State, Hot Springs is on the right track to be called home. It's been said there's always something to do in Hot Springs, and with continuing development and revitalization, the list continues to get longer. “I've been spending time on the lake for most of my life, but especially the last 20-plus years. The same can be said of Oaklawn, as we have one of the premier racetracks in America right here in Hot Springs, and my wife Michelle and I love it,” he said. “But we find ourselves spending more and more time downtown now with its sudden resurgence these past few years, whether it be dining, shopping, or simply walking up and down Central Avenue. I've felt more like a tourist in the past two or three years than I have since I was a kid, going to all the attractions we had at that time. I feel like if more people that live here are doing that than before, we must have more out-of-towners enjoying these things as well.